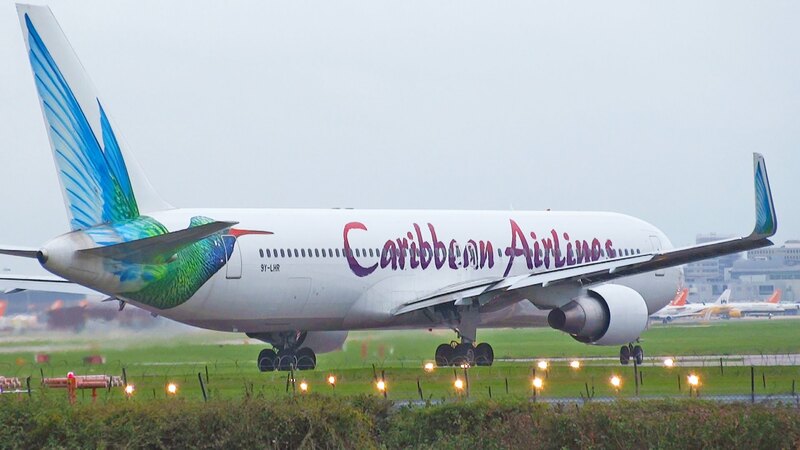 Caribbean Airlines (CAL) is reporting a successful year for 2018 in managing the Tobago air bridge. 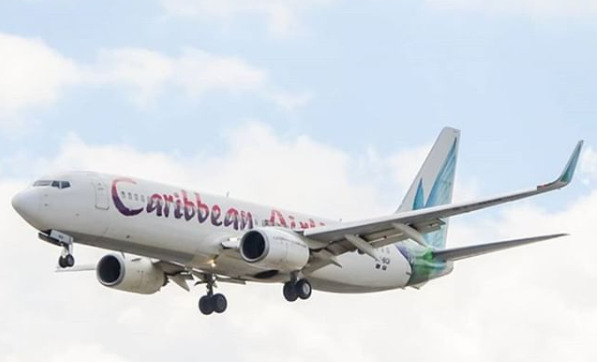 CAL says it met and exceeded demand expectations during key peak travel periods on the domestic air bridge including Christmas, Carnival, Easter, the Jazz Festival and other holiday weekends for the period January 1 – December 31, 2018. Capacity was also increased outside of the traditional peak travel periods to accommodate passengers affected by other inter-island travel disruptions. 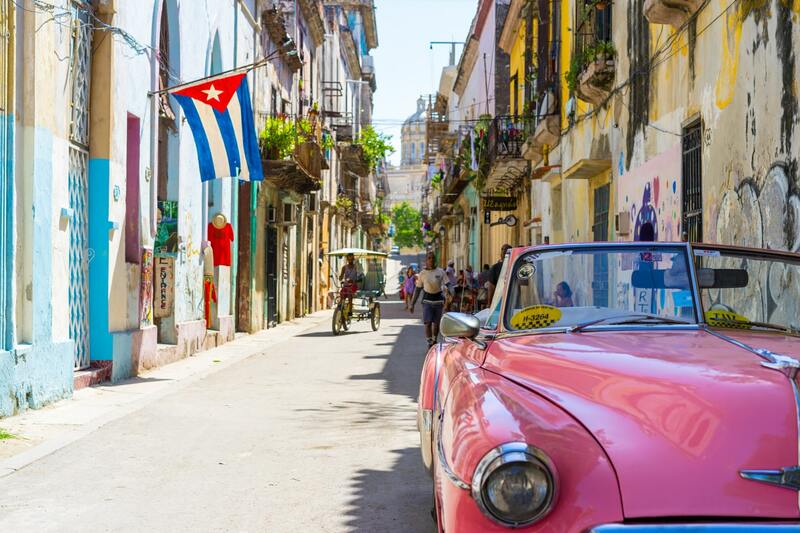 A total of 1,053,910 seats were provided on the 14,900 flights operated during 2018, which accommodated 937,368 passengers. In terms of on time performance within the range of 15 minutes of departure time, the airline was on time on average 84 percent of the time. 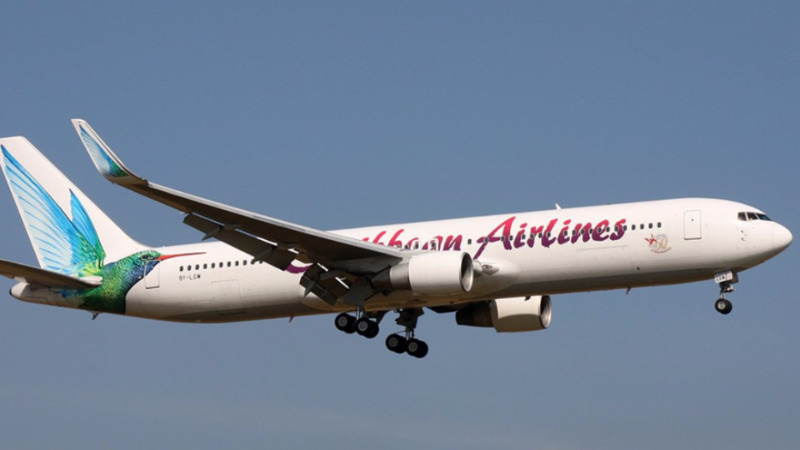 Caribbean Airlines says it continues to closely manage the air bridge and adjusts its schedule as required, to facilitate seamless travel between Trinidad and Tobago.